It's almost that time of the year again: Jingle Bells playing around every corner. If finding Christmas presents is hard, try finding (an affordable) one for a pilot.. If you're like me, you love receiving Xmas presents, but you love giving them even more. But one question returns each year: what should you give? 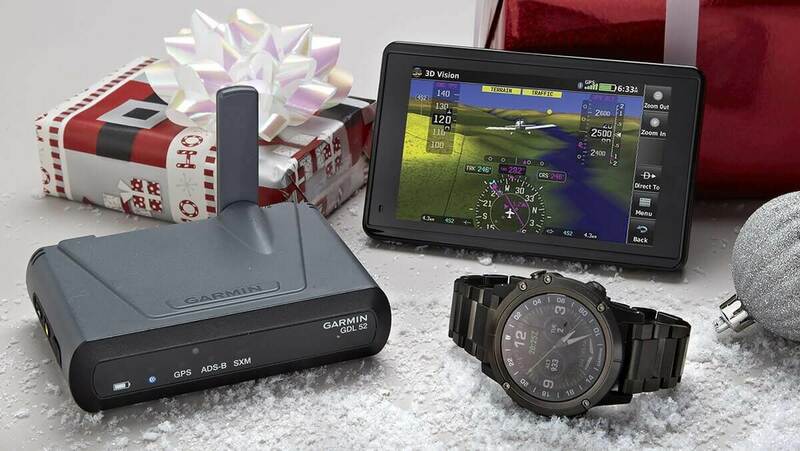 Well, we listed a few great Xmas presents options to give to that special aviation lover in your life. 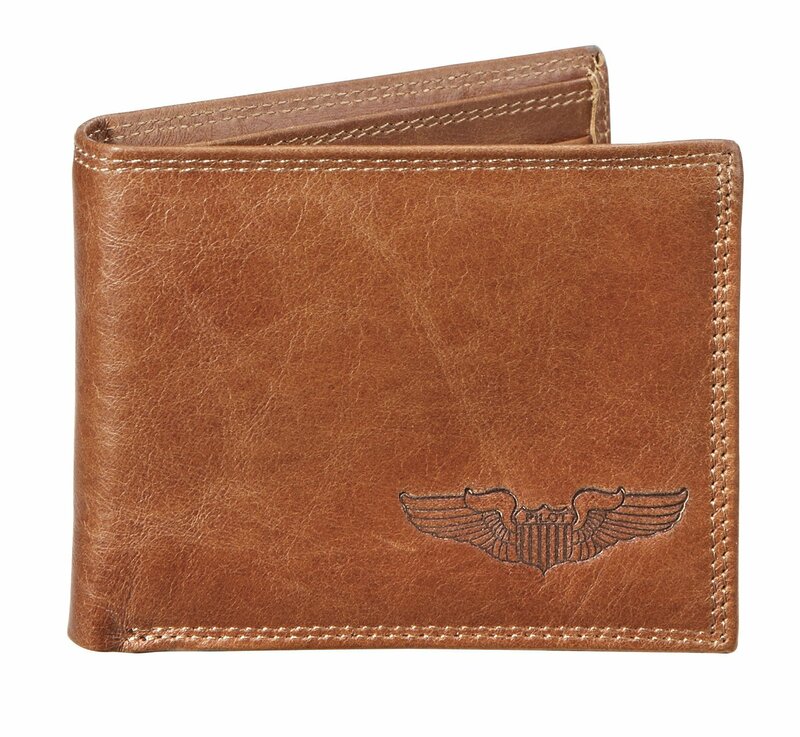 Made from genuine leather, this wallet is sized to tuck easily into a pocket. Debossed with the Pilot Wings shield and the word Pilot, it is ideal for the fan of flight. 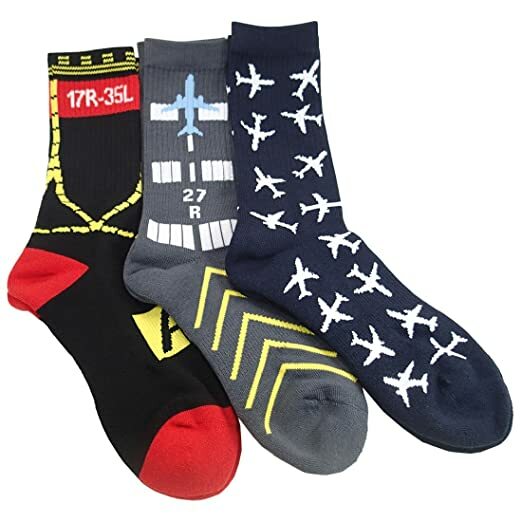 Luso Aviation’s Premium Crew Socks are not only the coolest-looking socks in the aviation world, they’re also the most comfortable. Whether you’re tapping the rudder pedals, hiking into the wilderness, hitting the golf course, or just lounging around – your feet will thank you. In a provocative and sometimes controversial style, this guide starts where standard-issue flight training manuals leave off. 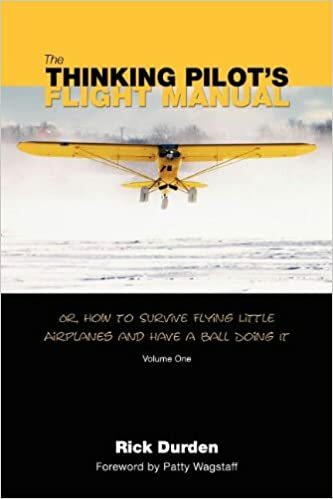 The Thinking Pilot guides you deeply into topics that weren't taught in flight training-everything from how to really do a preflight, through keeping your passengers happy, scud running, precautionary landings, and how to survive a crash. Get ready to take off with some truly dapper glasses. 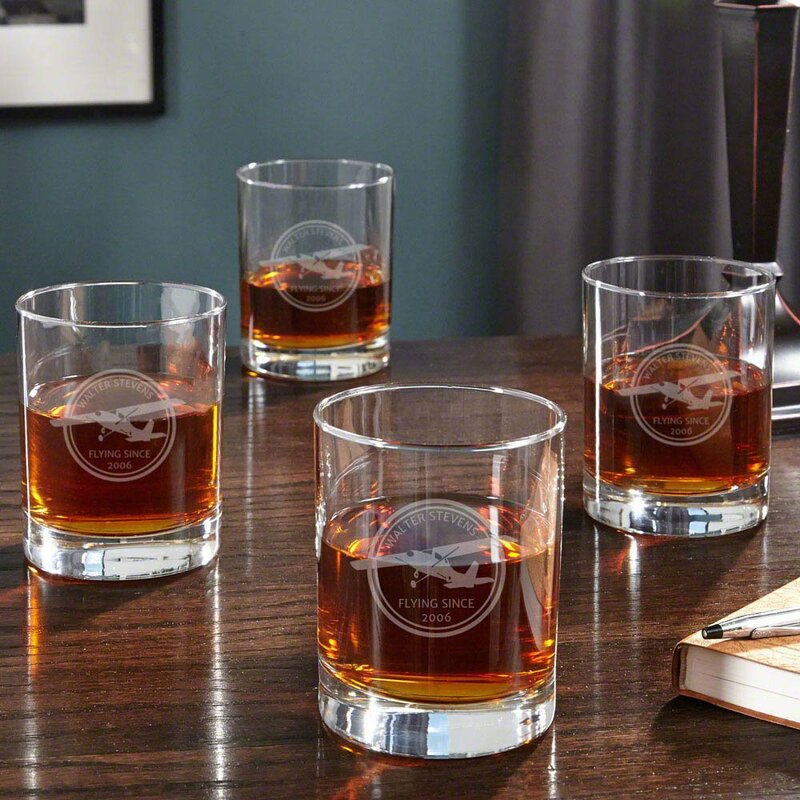 Featuring a general aviation aircraft circle graphic, these whiskey tumblers are personalized with the name and year of your choice and make an exciting keepsake for any commercial, recreational, or air force pilot. Perfect for travel in tight spaces, the Flight Outfitters The Lift Travel Bag will carry all your essential items. 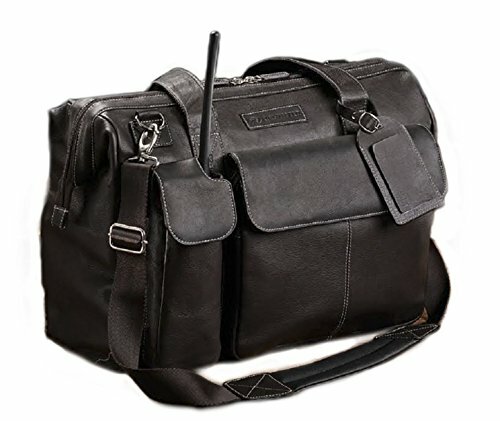 Though this bag is small, it features both external and internal pockets and plenty of open room to pack a powerful storage punch. Don't sacrifice what's important in a pilot headset for value! 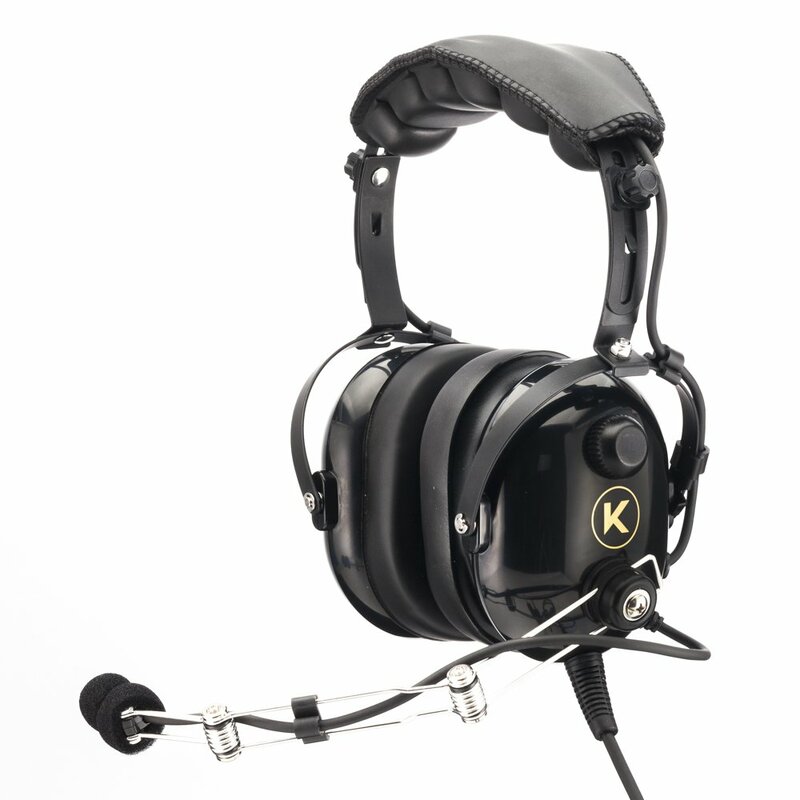 KORE AVIATION's P1 Mono Series has it all: comfortable foam ear seals, stainless steel finish, MP3 aux port. It's the perfect aviation headset for pilots, passengers, instructors, student pilots, flight schools and more looking for an affordable solution. Enjoy Rod Machado's private pilot products as a digital collection for 40% off! This collection gives you all the study material (and more) needed to begin your adventure at learning to fly and becoming a licensed private pilot. And, for a LIMITED TIME ONLY, you'll receive one of Rod's popular aviation eLearning courses to make your experience even more enjoyable. 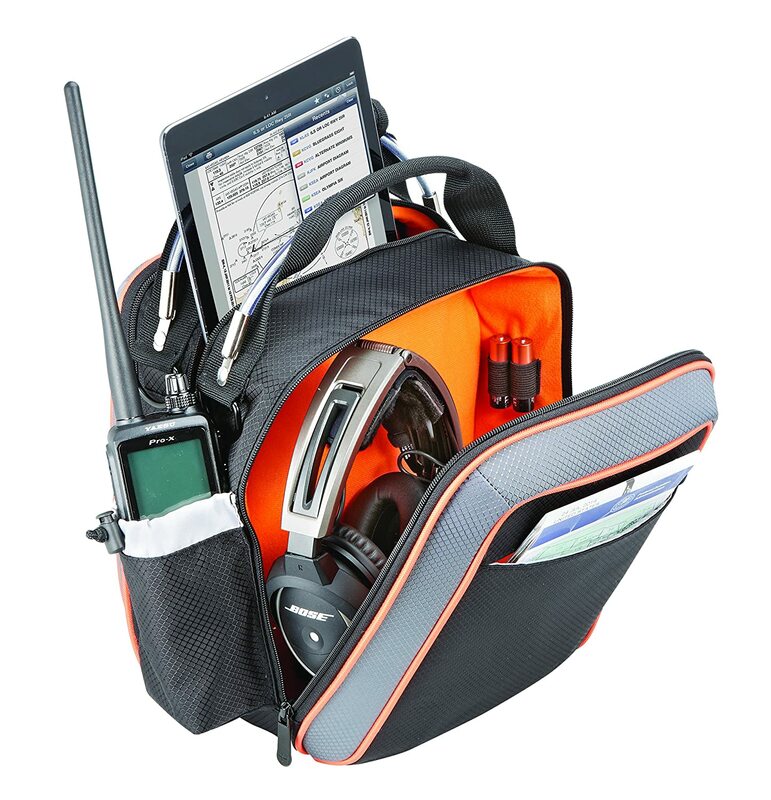 The FTA-450L airband radio is the ideal companion for pilots and flying sports fans. It focusses on the pure COM functions (two-way voice communication) at a very competitive price. Due to the easy menu system, the operation is as easy as with the other devices with more functions. The powerful 800mW audio output ensures good intelligibility, the same 200 memory channels are available as well as 25 and 8 kHz channel separation. Includes is the same rich set of accessories like various power supply options, programming cable, headset adaptor etc. Ready for a true journey, the Gann is imbued with the same insatiable thirst for adventure as the novelist it is named for. Spacious but cabin-friendly, this carpenter-style bag is a great companion to the pilot who has everything — and likes to take it along. 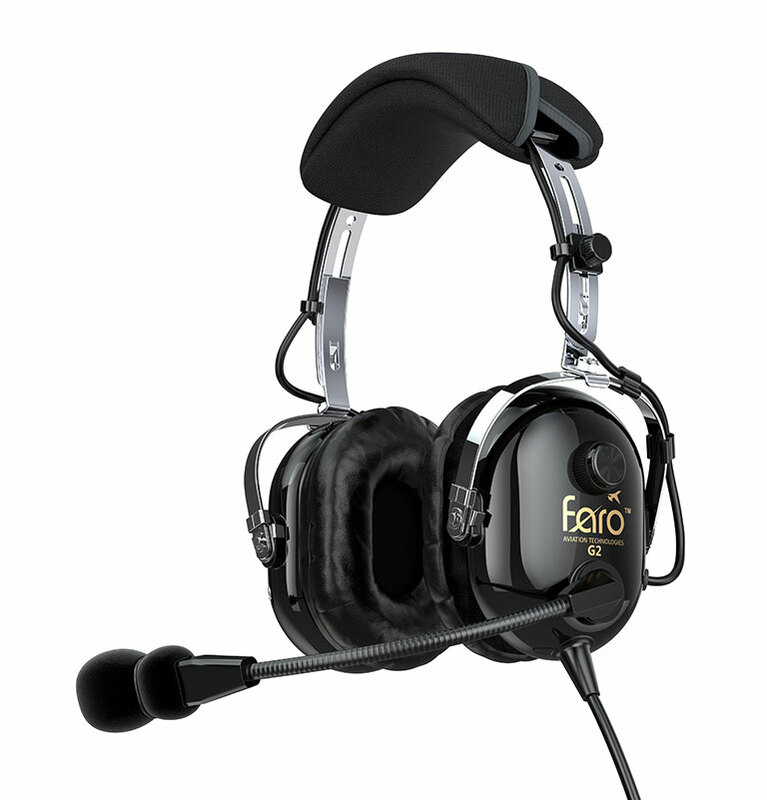 The new Faro G2 Active Noise Reduction (ANR) is designed for pilots who take flying seriously. Using the newest sound technology, G2 Active noticeably reduces cockpit noise up to 52 dB. So you can fly longer, more comfortably, in a quieter environment. It has everything you would want from an aviation headset. Now with 10% when using discount code HANGARFLIGHTS! Use coupon HANGARFLIGHTS for 10% off! Freakishly smooth footage. Smart-capture superpowers. Battle-tested and waterproof without a housing. 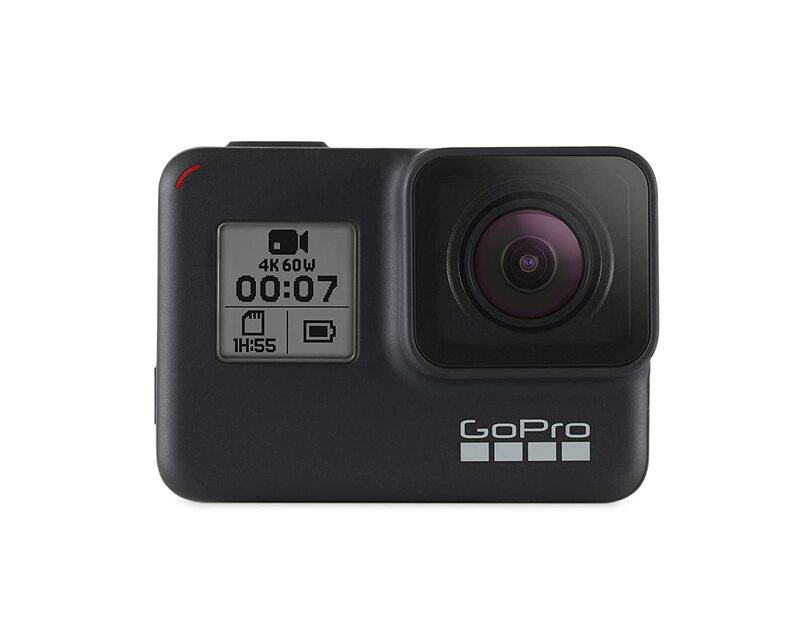 This is HERO7 Black, the most advanced GoPro ever. With HyperSmooth stabilization, you’ll get gimbal like video— without the gimbal. 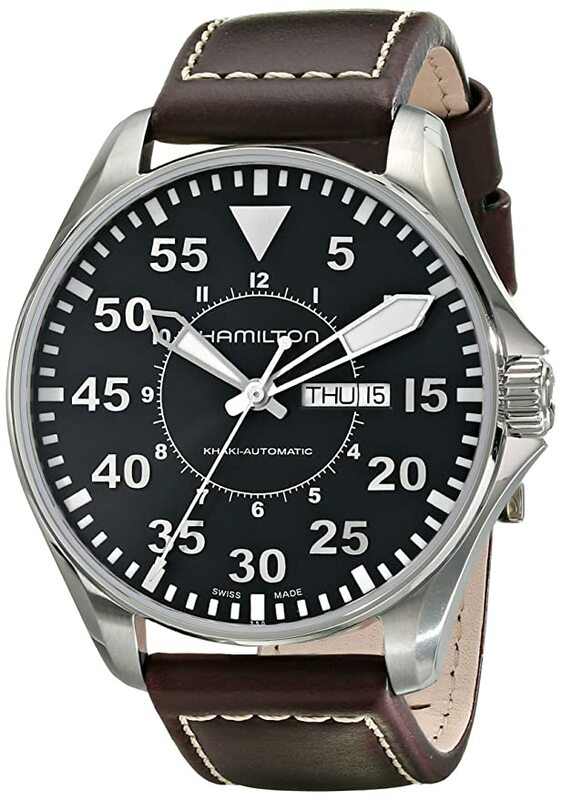 Hamilton is keeping the spirit of early aviation alive with the Khaki Pilot watch. Based on the design of cockpit instruments, and sporting white details against a dark dial, it's a throwback to the first days of flight. But with an oversized 46mm case and a see-through case back offering an uninterrupted view of the automatic movement, there's no doubting its up-to-date credentials. 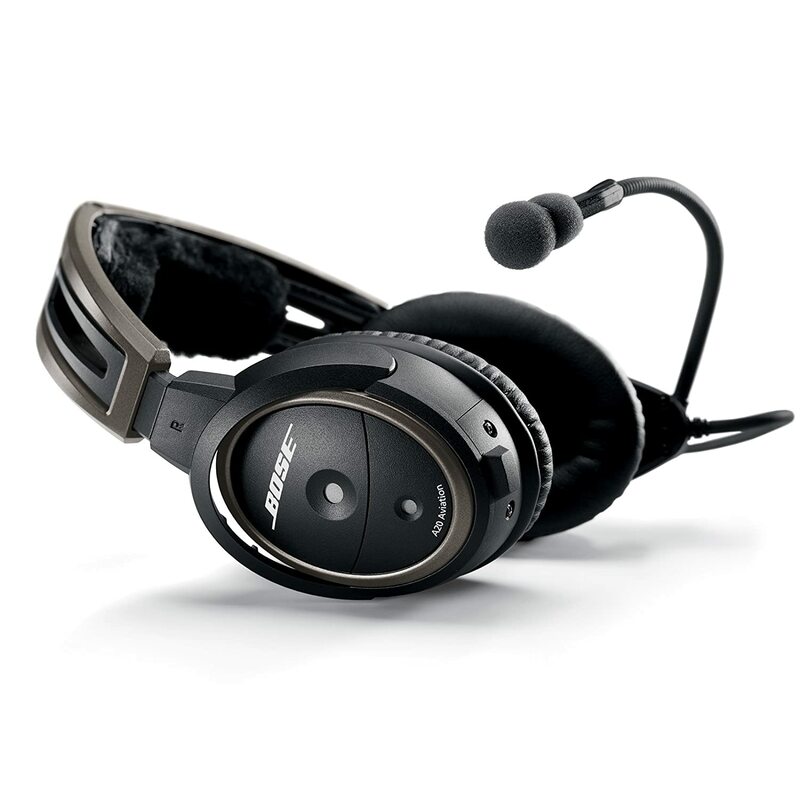 No matter why you fly, the Bose A20 Aviation Headset is engineered to improve the experience. It provides 30% greater noise reduction than conventional aviation headsets, which helps you stay focused on your flying. 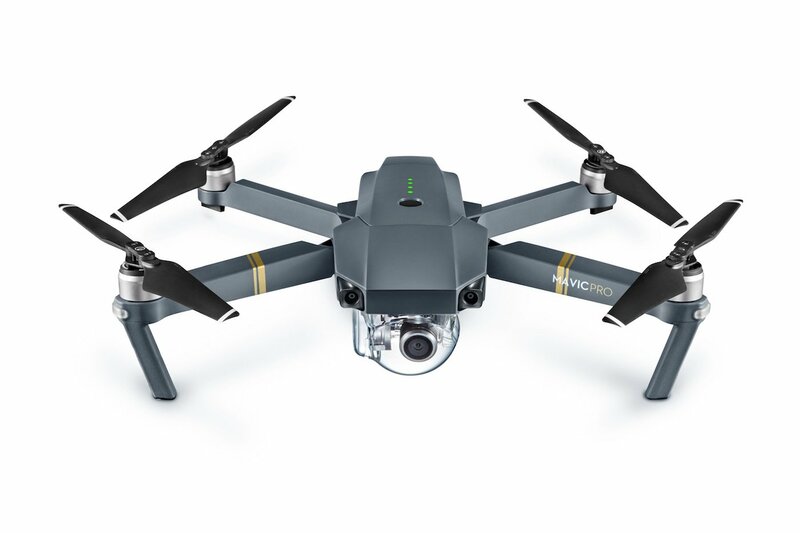 The DJI Mavic Pro is a small yet powerful drone that turns the sky into your creative canvas easily and without worry, helping you make every moment an aerial moment. Its compact size hides a high degree of complexity that makes it one of DJI most sophisticated flying cameras ever.